Smart Phones have become particularly popular because they’re pretty much small, hand-held computers that fit in your pocket and can easily go anywhere you go. 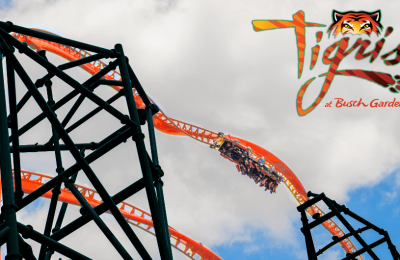 Over the summer, Busch Gardens announced that smartphone users could ditch their park map and download the park’s free application for iPhone that was loaded with helpful features. Unfortunately, the park only rolled out an iPhone version. Luckily, the park has rolled out a version for Android users this past week. The application is packed full of different features and all kinds of information. 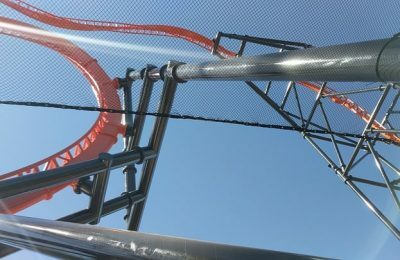 You literally don’t need a park map anymore! I have personally downloaded the app and really like it. It’s a great tool and I don’t have to worry about losing my “map” or it becoming all soggy after I hop one one of the water rides. However, I’ve yet to figure out how to use the in-app camera. You can download the Busch Gardens app for free in the Android Market. 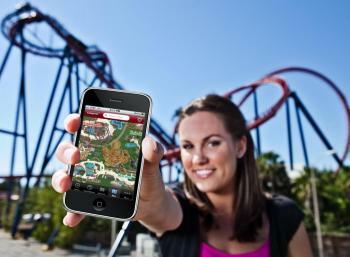 Have a question about the Busch Gardens Android app? Ask us! 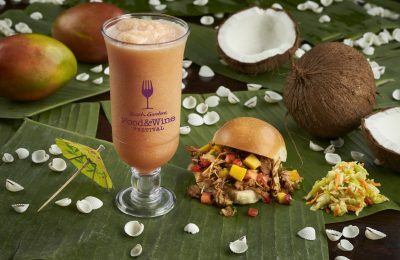 For more information about Busch Gardens, visit http://buschgardens.com. Previous PostPark of the Year-The Finalists are... Next PostErik's Advent Calendar-4 Days til Christmas!